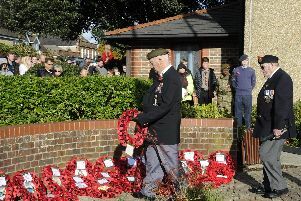 THOUSANDS of pounds have been raised for armed forces charities with a poignant commemoration. 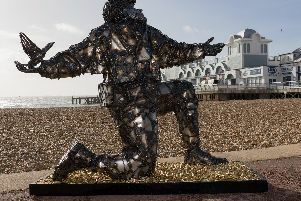 A STATUE commemorating the sacrifice of thousands of brave soldiers on D-Day will be taking up permanent residence in Portsmouth. 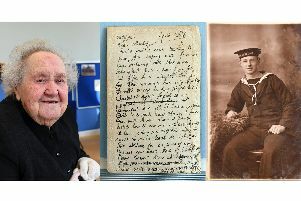 SUBMARINERS, army privates and other heroes from the First World War have had their stories digitally immortalised by a new project. 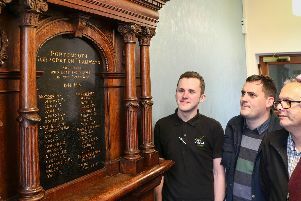 A MEMORIAL to mark the lives of tramways and transport department employees killed in the First and Second World Wars is on display in Portsmouth’s Guildhall. 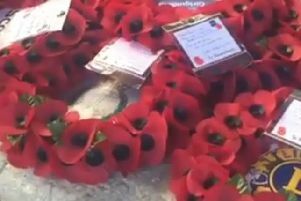 THOUSANDS of people turned out in droves for remembrance services across the Portsmouth region at the weekend. 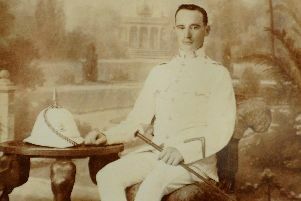 While the Great War’s extension to far-flung corners of the globe is well-known in films like Lawrence of Arabia, its global reach was just as evident at home as part of local history. 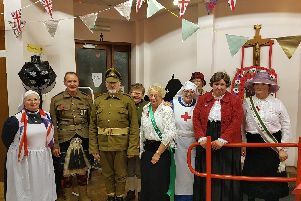 A CHURCH in Wymering hosted a unique event to commemorate 100 years since the end of the First World War. 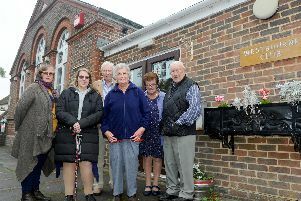 A VILLAGE has shown its strength in community spirit as locals gathered for an emotional remembrance service. 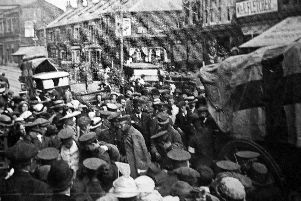 When news of the Armistice reached George Price’s home town in Canada on 11 November 1918, his younger sister Florence celebrated in the school yard with her friends. 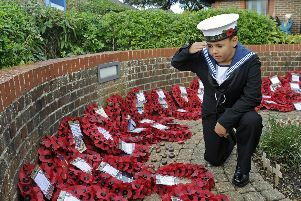 THE sacrifices made by Gosport families to protect our freedom will never be forgotten. 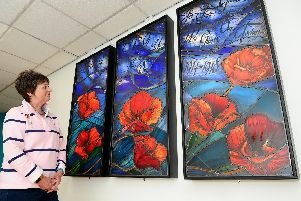 THE heroic sacrifice of armed forces personnel has been immortalised in the hospital that they helped build. 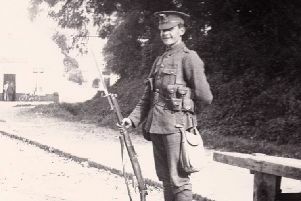 HE WAS one of the first brave warriors to join the conflict – and was still standing on the final day of the war. There's something about grandads which lives with us forever. 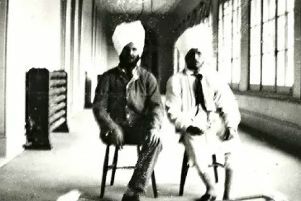 Perhaps it was the sweet aroma of his pipe tobacco, the musty smell of a damp tweed jacket, or the hoppy scent of a half-finished glass of beer. 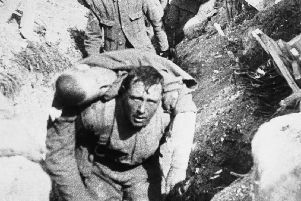 As we approach the centenary of the Armistice Day commemorations, here's a number for you to consider - 19,240. 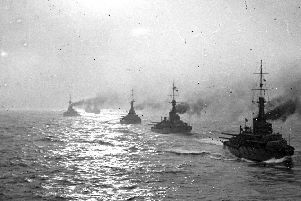 The last major First World War warship from the UK still afloat survived its greatest battle of all in 2016 when it was granted millions of pounds in funding to preserve it for the nation. 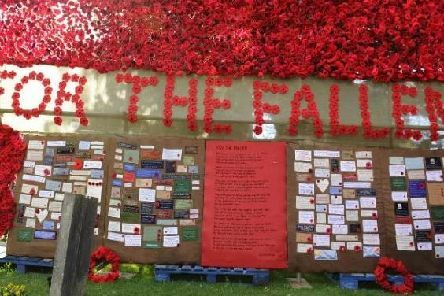 TRUSTEES at a hall steeped in history are calling on the public’s help with a floral Armistice Day display. 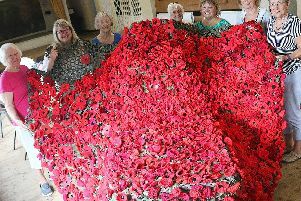 THOUSANDS of handmade poppies will be going up on display at a church in Hayling Island, paying tribute to those who made the ultimate sacrifice during the First World War. 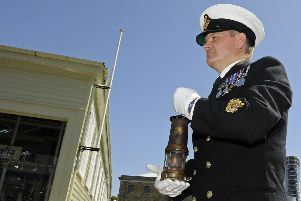 WITH less than 100 days to go until the country commemorates the end of the First World War, Portsmouth has taken in a historical relic used by miners during the conflict.